What could be worse than finding out that your house was turned into a meth lab right under your nose? This might seem like a landlord’s worst nightmare. 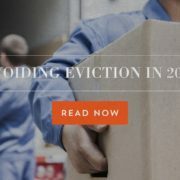 However, before you think your days as a rental property owner are over, you should know the laws regarding this particular circumstance. Once you’ve taken the correct procedures (including notifying police immediately) and had the meth lab cleaned up, sanitized, and treated, do you have to tell new tenants or potential buyers about it? Among rental property management companies, Dallas landlords can count on Specialized Property Management Dallas to know the rules and regulations concerning previous meth contamination. Here are the facts. According to the Scripps Howard News Service, only a little over half of the states in the United States require disclosure about meth. Texas law says that real estate agents and homeowners are obligated to disclose meth contamination in a home for sale. However, if a property with a former meth lab has been foreclosed on, a bank is not required to file a disclosure if they knew about it. 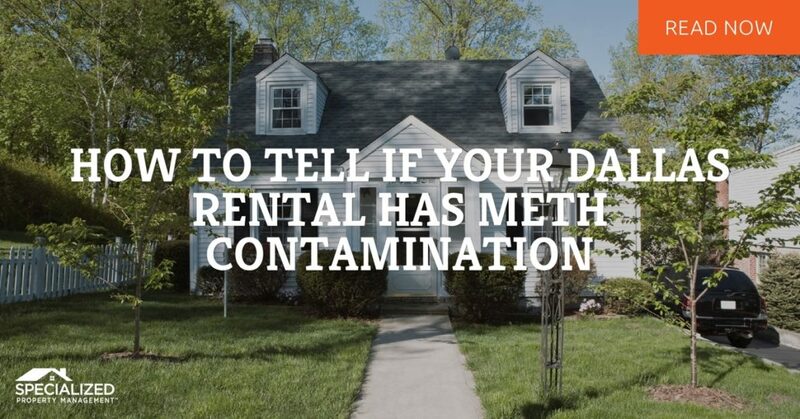 Of all the rental property management companies, Dallas team members of Specialized Property Management Dallas know that on rental homes or units, there is no Texas law concerning meth contamination. In other words, if a landlord knows that their previous tenants had a meth lab, they are under no obligation to tell the next tenants. Just Because There’s No Law, Doesn’t Mean You Can’t Act! When looking at rental property management companies, Dallas landlords should ask if all members of the management staff have been trained in identifying common meth lab red flags. 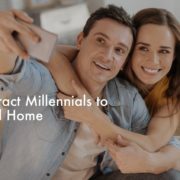 Also, landlords can contact their local police department before purchasing a home to double check the criminal history at that address.